Parking fines in England could be cut and a five-minute grace period introduced under a list of proposals being considered by the Government. The Department for Transport has issued a formal response to the Commons Transport Committee report that said there was “a deep-rooted perception that local authorities view parking enforcement as a cash cow". In response to the MP's report, the Government has launched a public consultation on parking, which includes stopping the use of CCTV for parking enforcement, introducing a five-minute grace period and issuing guidelines to local councils to emphasise a less heavy-handed attitude to enforcement. The DfT could also give local residents and businesses the right to ask councils to review parking charges and remove double-yellow lines. Other changes include making road signs easier to understand and forcing councils to publish annual reports in which they reveal how much income they make from parking charges and fines. 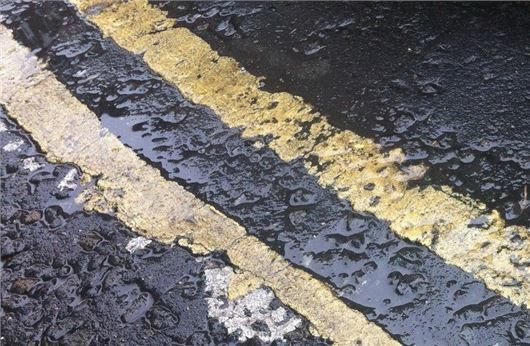 The Local Government Association calculated that councils made a £411m surplus from both on- and off-street parking in 2011-12, although the RAC Foundation said the figure was £565m. Fixed-penalty charges currently range from £70 to £130 in London and from £40 to £70 in the rest of the country. It is illegal for local authorities to set fines in order to raise revenue. Transport Committee Chair Louise Ellman MP welcomed the Government’s consultation. “Parking enforcement is an important issue for motorists and for the management of urban roads – including the revitalisation of our town centres so the Transport Committee is pleased to see the Government take such a positive attitude to our recommendations,” said Ellman. “It is gratifying to hear that ministers have accepted our recommendation for greater transparency, particularly our suggestion that local authorities should in future have to produce annual reports on parking enforcement. “Parking charges should not be imposed to raise funding for local authorities,” she added. The public consultation on parking closes on 14 February. To access the document click here.